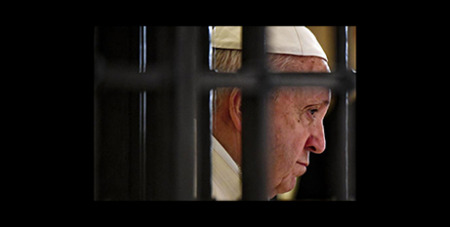 Pope Francis has ordered a revision of the Catechism of the Catholic Church, asserting that “the death penalty is inadmissible because it is an attack on the inviolability and dignity of the person”. Source: The Tablet. He has committed the Church to working for its abolition worldwide. The catechism’s paragraph on capital punishment, 2267, had already been updated by St John Paul II in 1997 to strengthen its scepticism about the need to use the death penalty in the modern world and, particularly, to affirm the importance of protecting all human life. The latest change builds on the development of Church teaching against capital punishment. Evangelium Vitae (The Gospel of Life) was St John Paul’s 1995 encyclical letter on the dignity and sacredness of all human life.